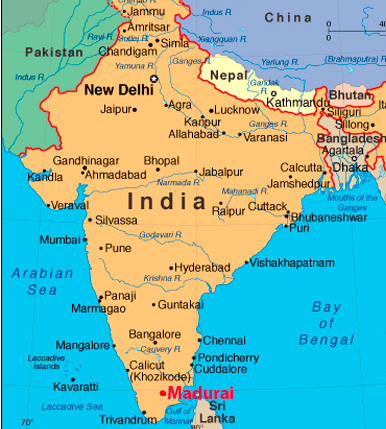 Madurai is renowned for being at the heart of South Indian culture, an important trading center that connects North India with all of Southern Tamil Nadu and the state of Kerala. This historically significant city offers the comforts of development and technology along with the warmth of peaceful rural life. Despite its size (with a population over 1.3 million), Madurai somehow feels like a "small town", rightly dubbed "Rurban" by A.K. Ramanujam. For Centuries, Madurai has been a centre of Tamil language and literature and of classical Dravidian culture including Carnatic music and South Indian dance. Today, Madurai is the site of many Hindu Temples, most notably the awe-inspiring Meenakshi Temple, and there are numerous Muslim Mosques, various Christian churches, and ancient Jain caves. Madurai's Gandhi Museum and Library is one of India's three Centres of Gandhian studies, and it provides a wealth of resources for students and scholars. 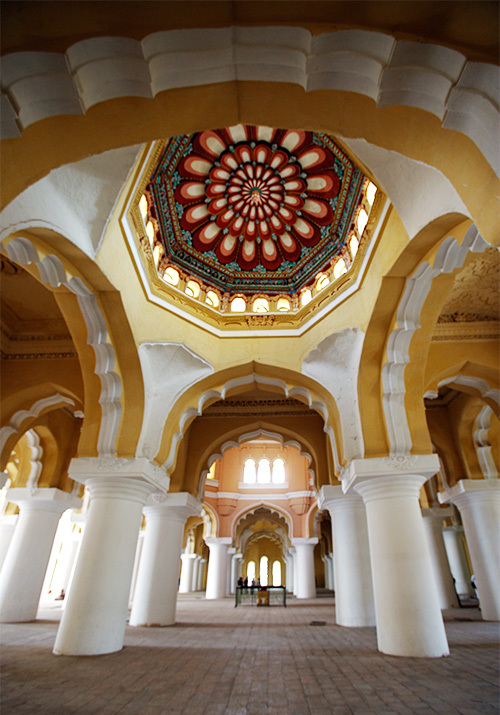 The recently restored 17th century Thirumalai Naicker Palace is a superb architectural, artistic and historic gem. Madurai is also a bustling centre of Non-Governmental Organizations working to improving the lives of women, children, marginalized-groups and HIV-AIDs victims. Madurai's neighborhoods provide a wealth of intensity and movement and color, all characterized by the signature warmth, generosity, and friendliness that for which the city is famous. 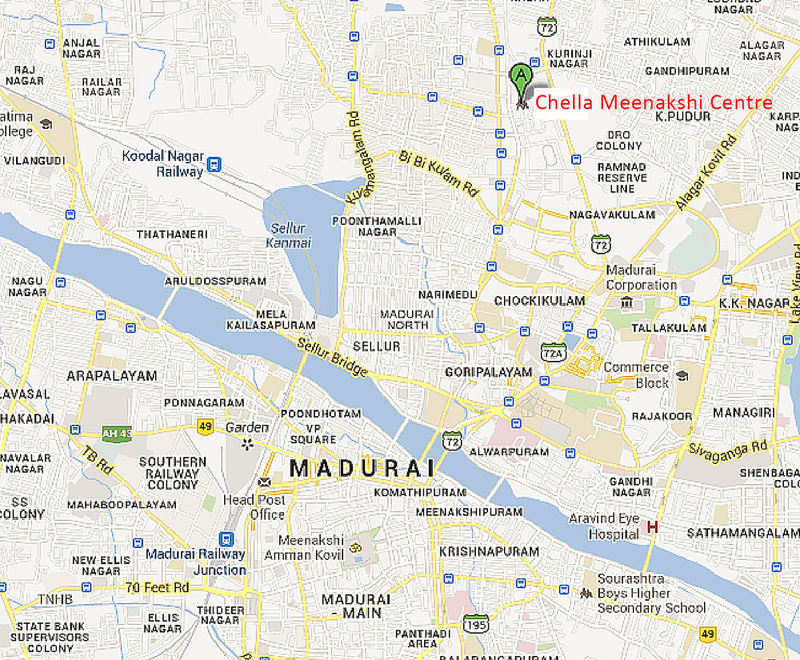 It is a perfect place to visit and in which to learn and study.